Starting a brand and unsure where to begin? Need new content and a social strategy to support it?  Let Blaise Creative take you from concept to implementation. Our cannabis marketing agency specializes in content creation, social media management, email marketing, web development and SEO. Click one of our links below and contact us! Don’t be shy, we’re always accepting resumes. Please include a cover letter so we can learn more about you.